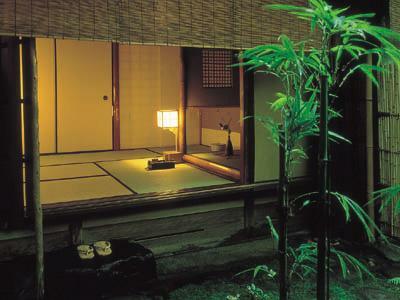 Welcome to Sumiya Ryokan. 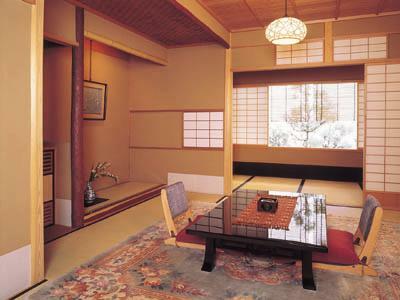 This Traditional Ryokan was built and opened for business 100 years ago, and it has been operated by 3 generation of owners. 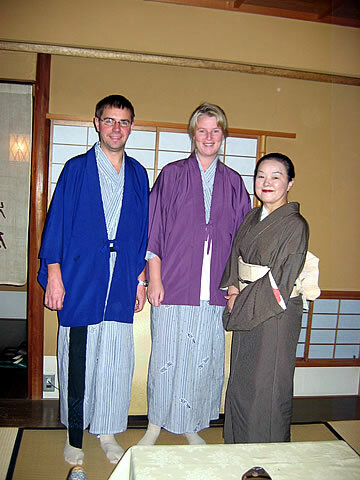 Sumiya Ryokan is located on the eastern part of Kyoto in the heart of the main sightseeing district that includes Kiyomizu Temple, the Gion district (the old Geisha district), and Yasaka Shrine. 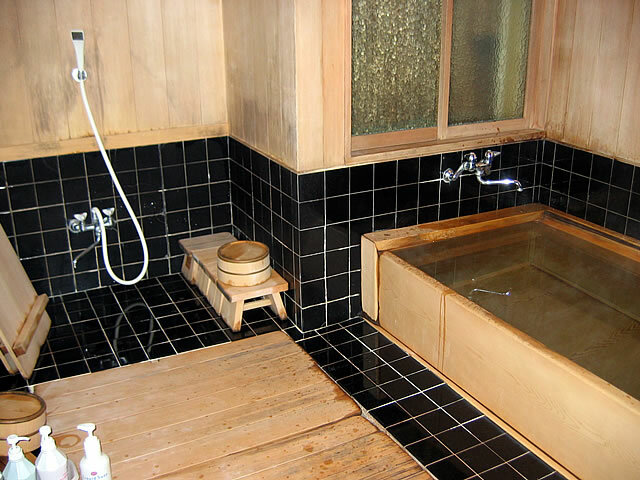 Sumiya Ryokan has 23 traditional Japanese-style rooms and 18 of the rooms have their own private bath and toilet. 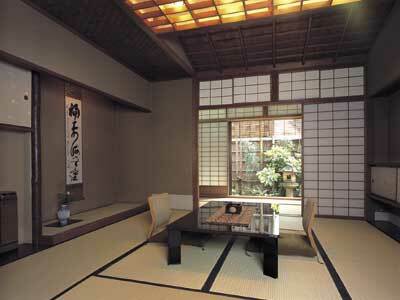 Sumiya Ryokan is an authentic Japanese ryokan constructed in the traditional “sukiya” style of Japanese architecture. 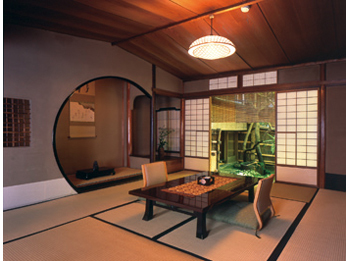 There is a Japanese garden, tea ceremony rooms, and Japanese antiques throughout Sumiya Ryokan. 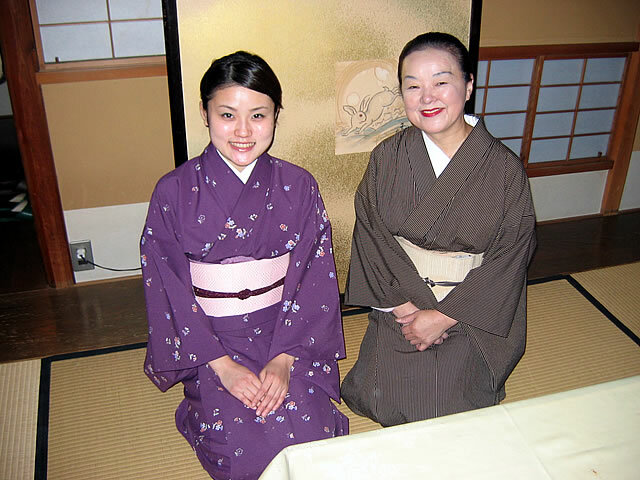 On the 7th and 17th of every month, a free tea ceremony is also provided for the guests. 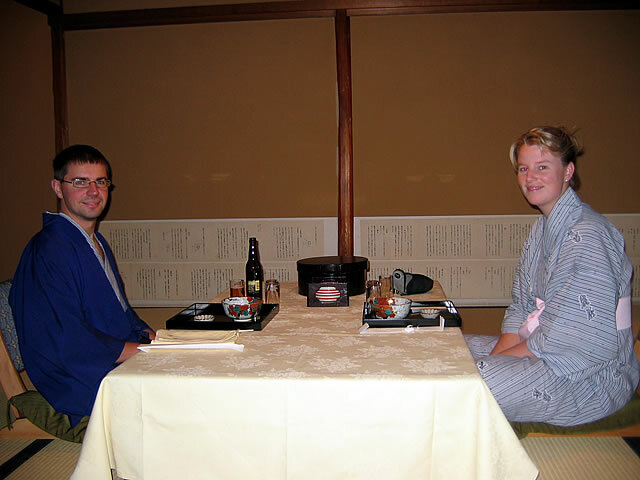 Sumiya Ryokan is located in central Kyoto which is a very big and busy city. 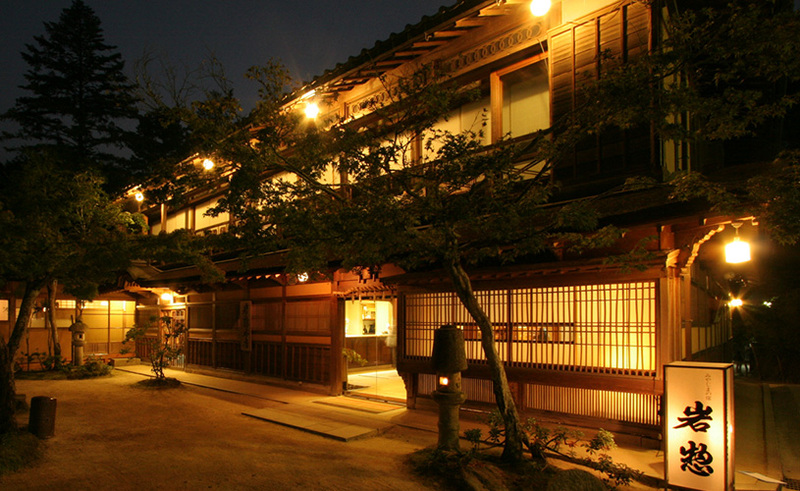 There is a road running in front of the ryokan with traffic passing by day and night which may make it noisy at times. 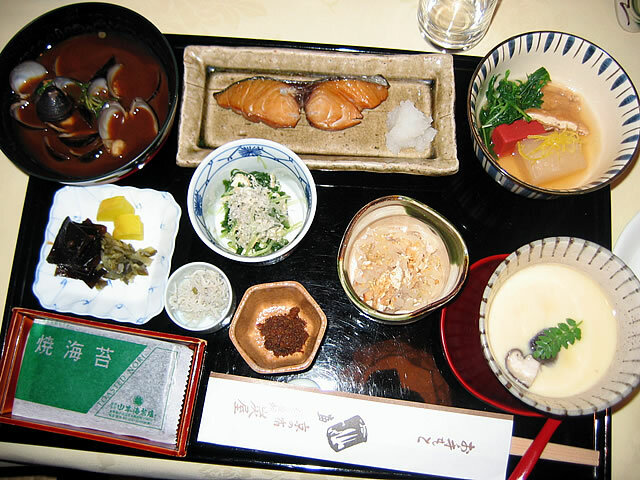 Traditional Kyoto-style cuisine is served, and check-in time is from 15:00 and check-out time is before 10:00am. 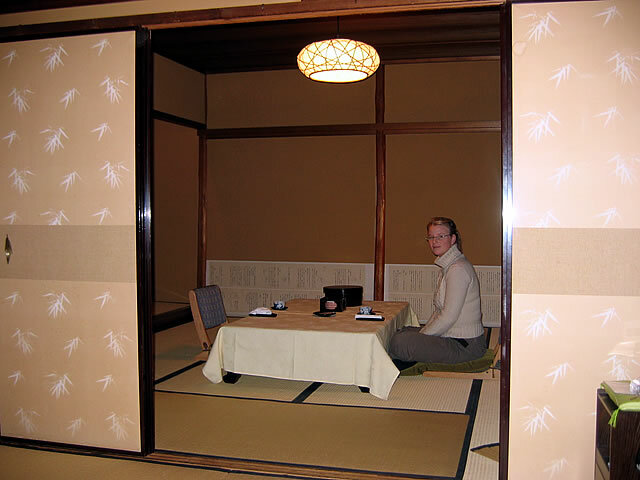 Attention: The staff will take all luggage to and from the guest rooms - the interior of this building is very valuable. English is spoken. 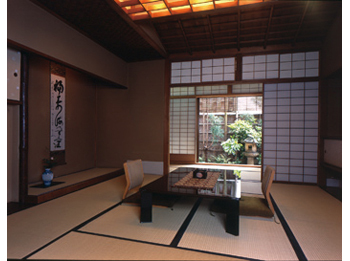 Notice: Sumiya Ryokan is located in central Kyoto which is a very big and busy city. 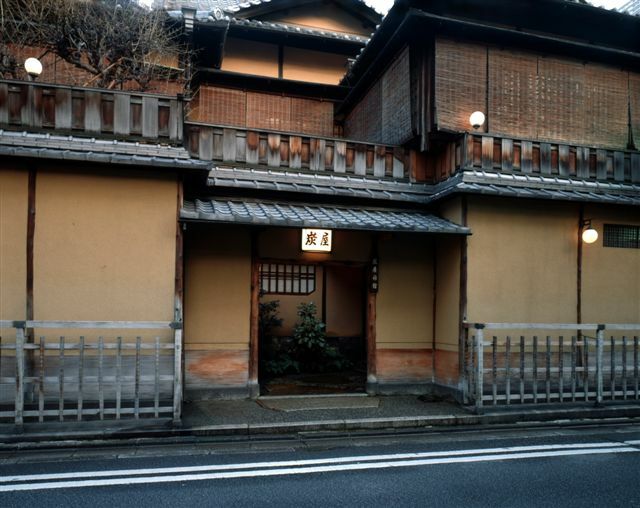 There is a road running in front of the ryokan with traffic passing by day and night which may make it noisy at times.